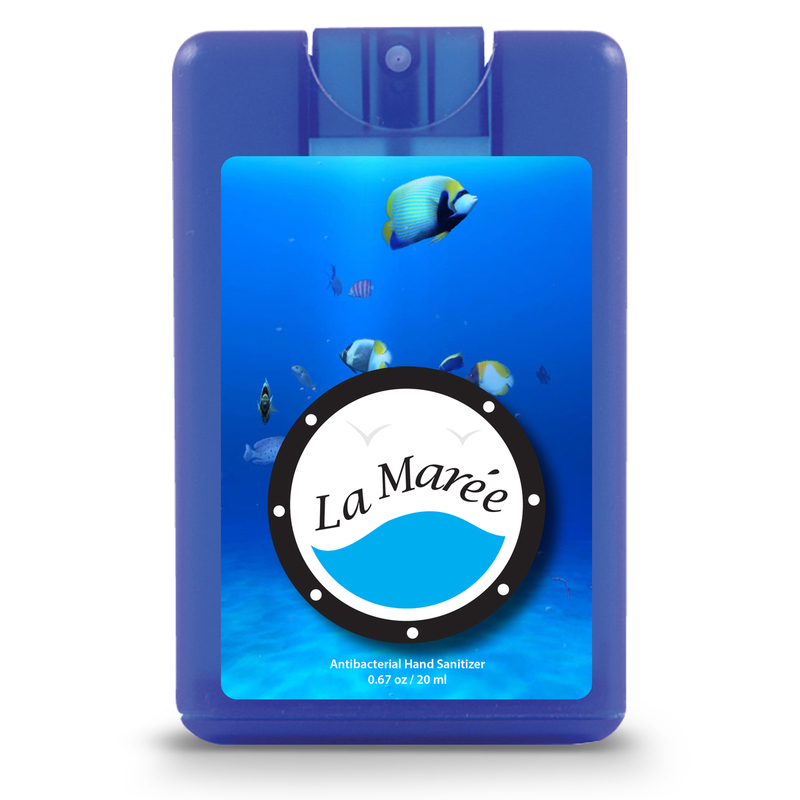 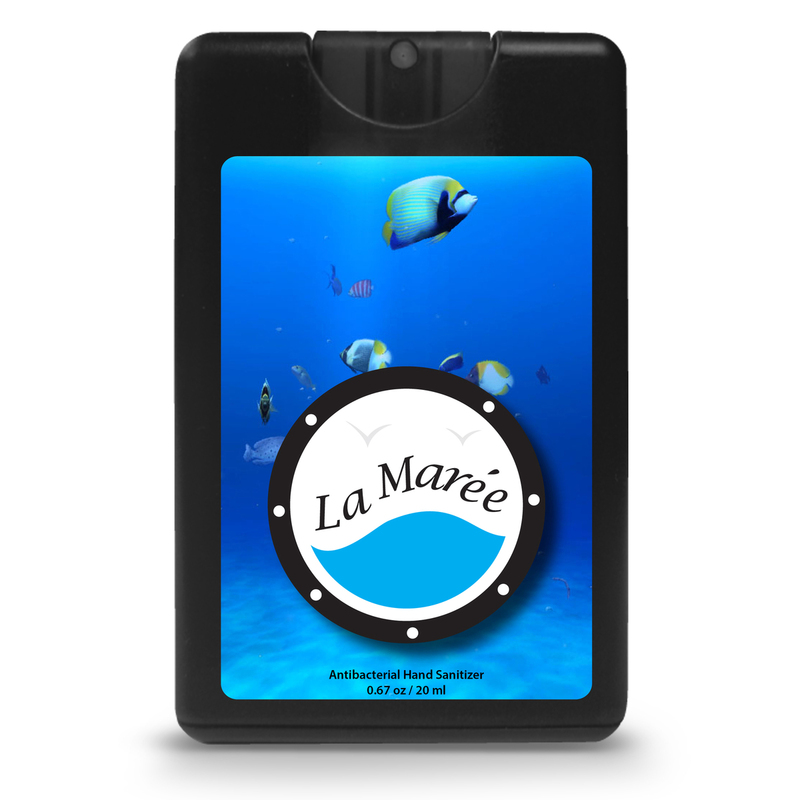 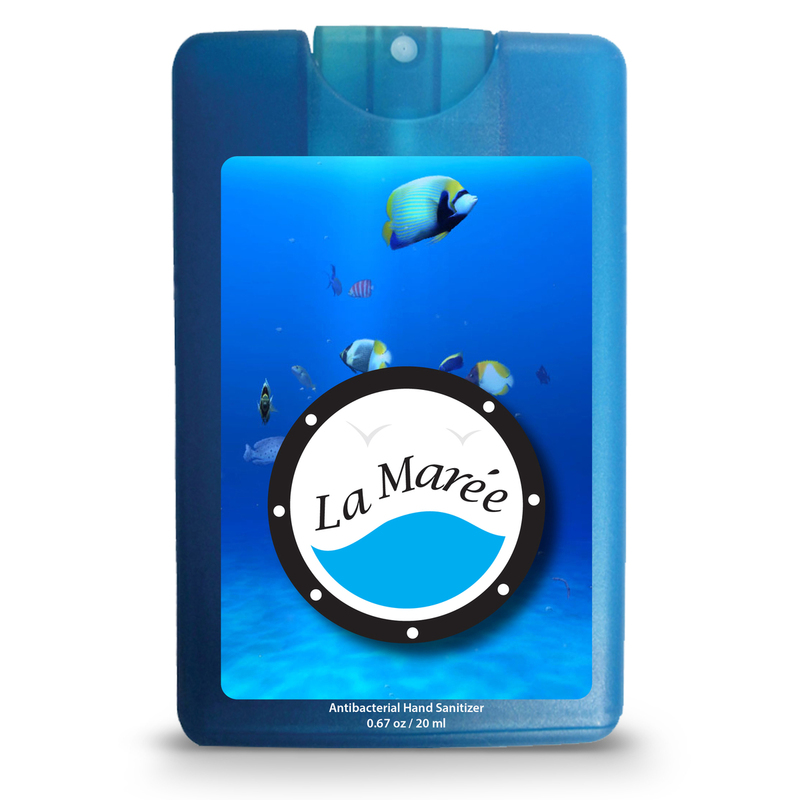 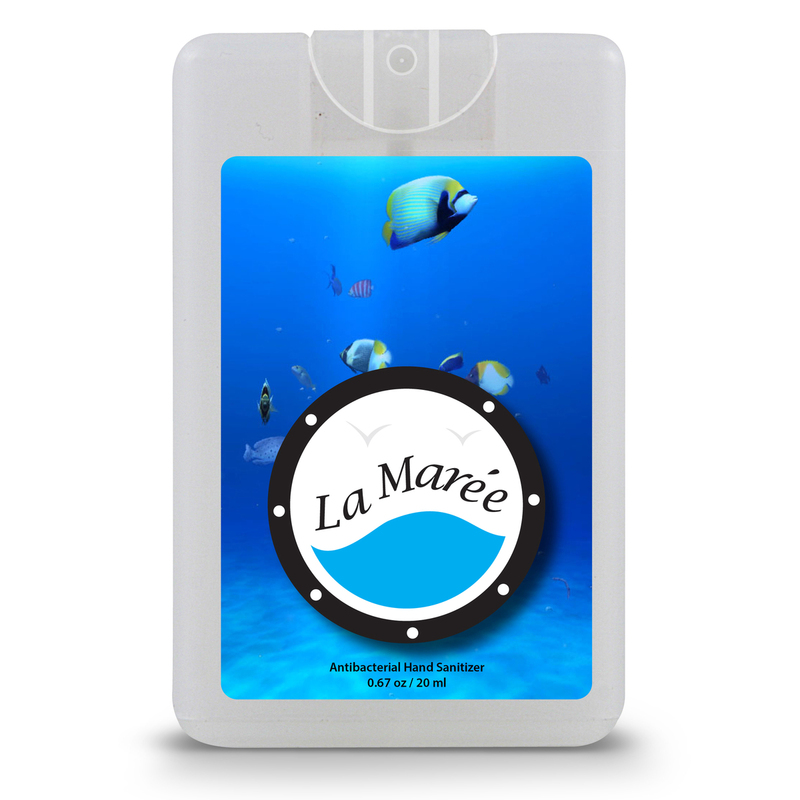 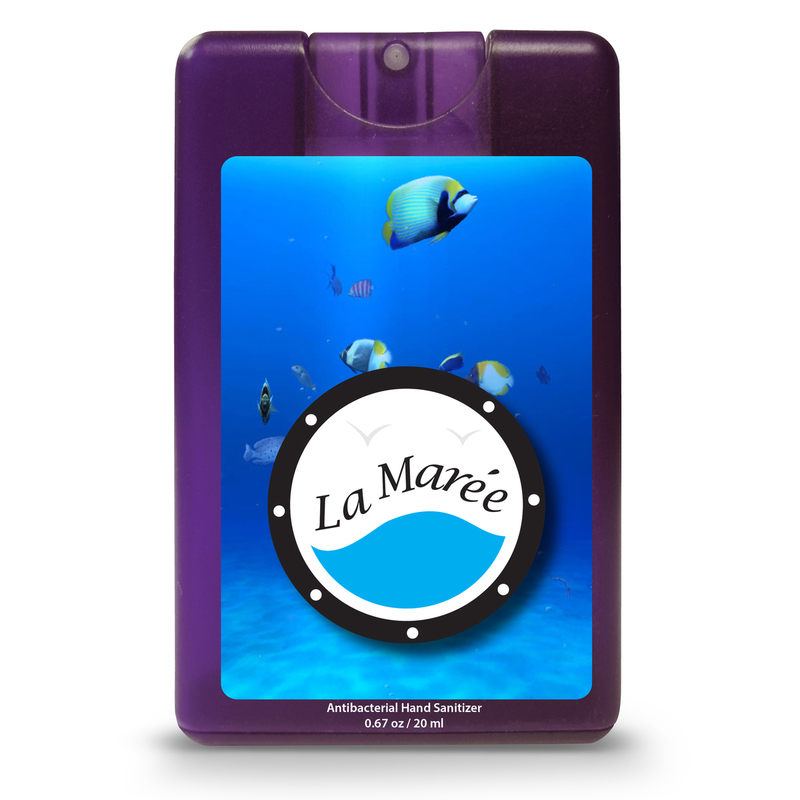 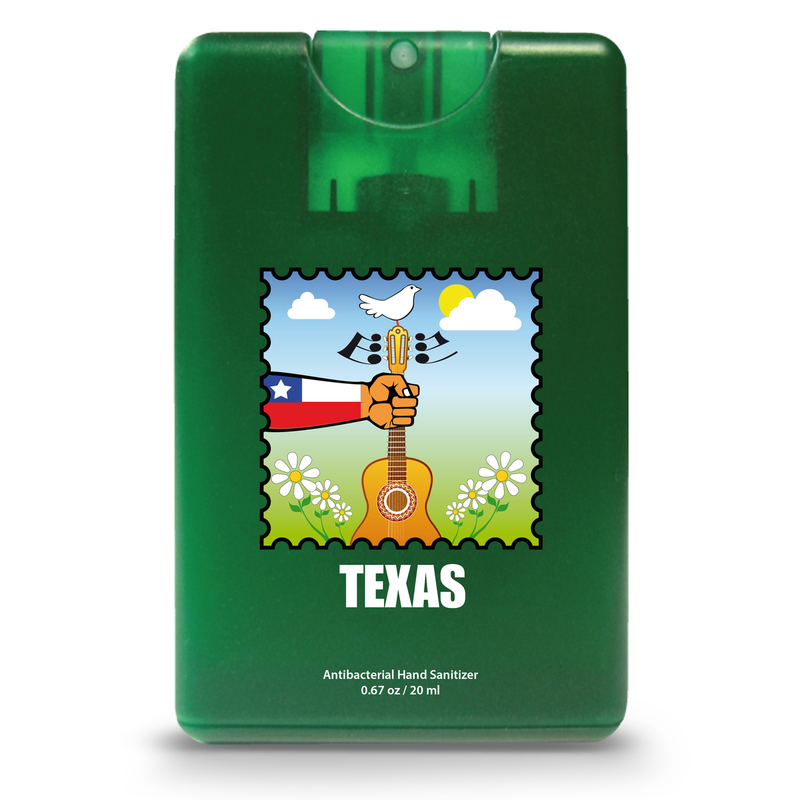 Eliminate germs whether you're at home or on the go with this credit card style, antibacterial hand sanitizer spray. This sanitary accessory comes in a .676 oz / 20 ml container and is perfect for anyone looking to fight germs anywhere at any time. 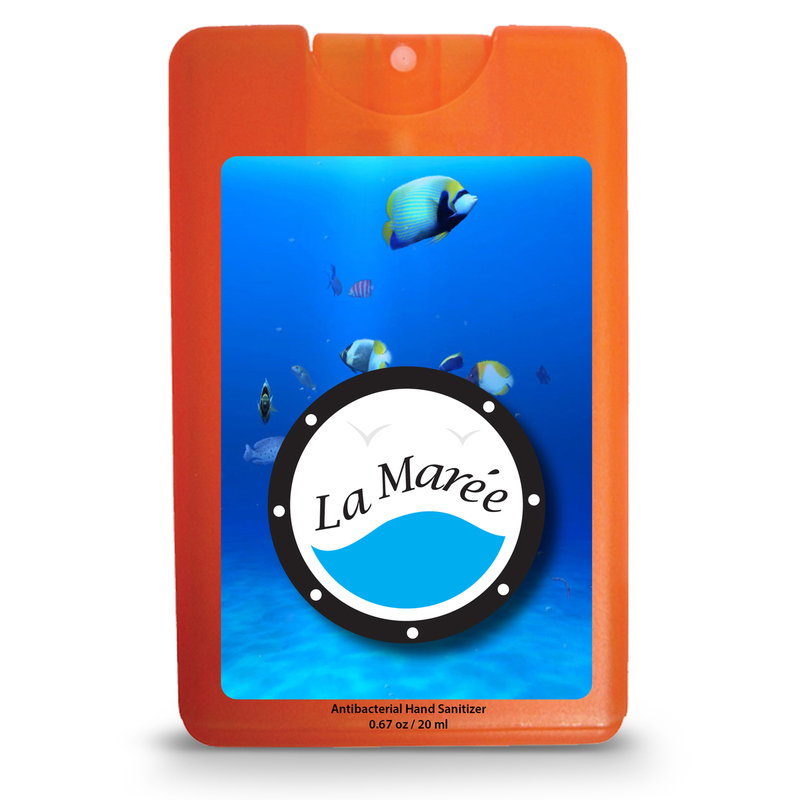 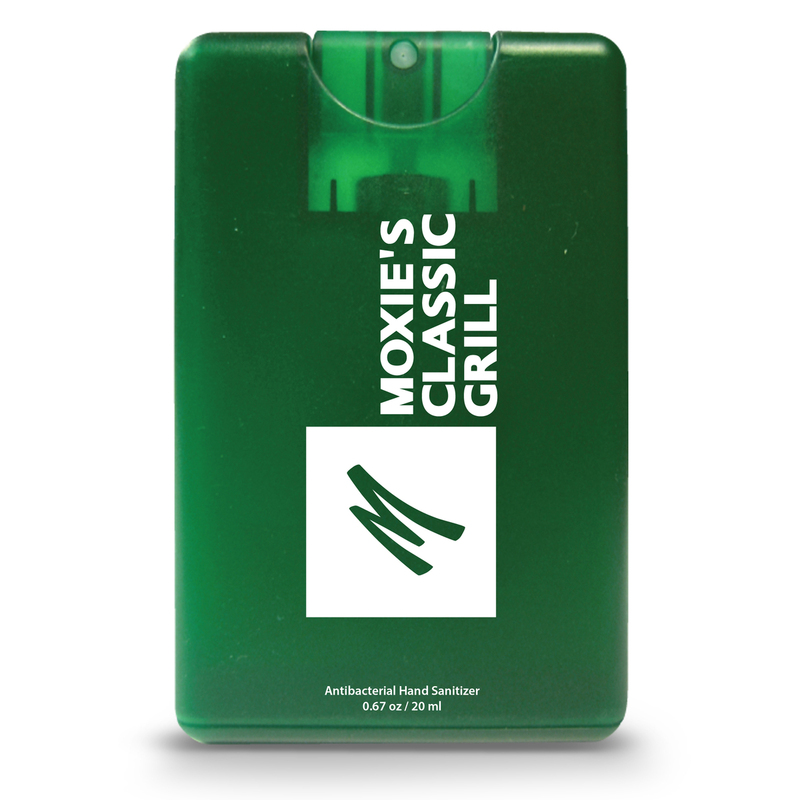 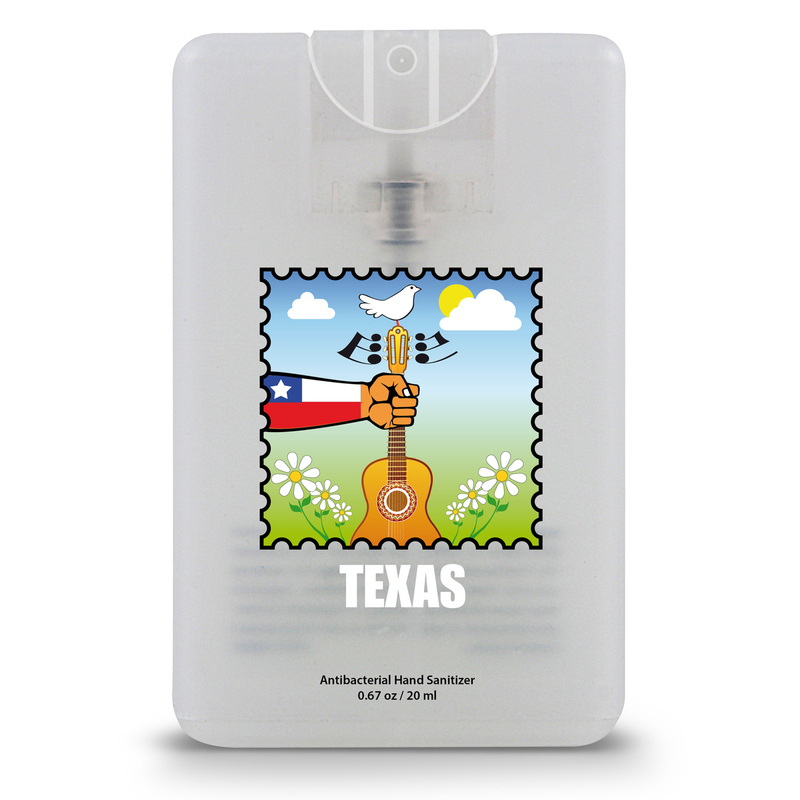 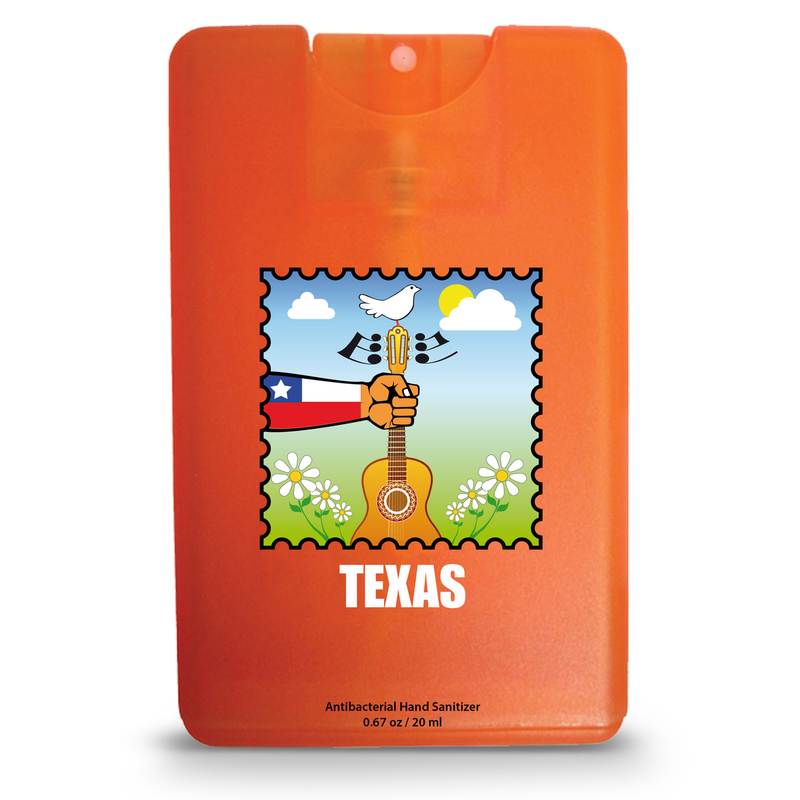 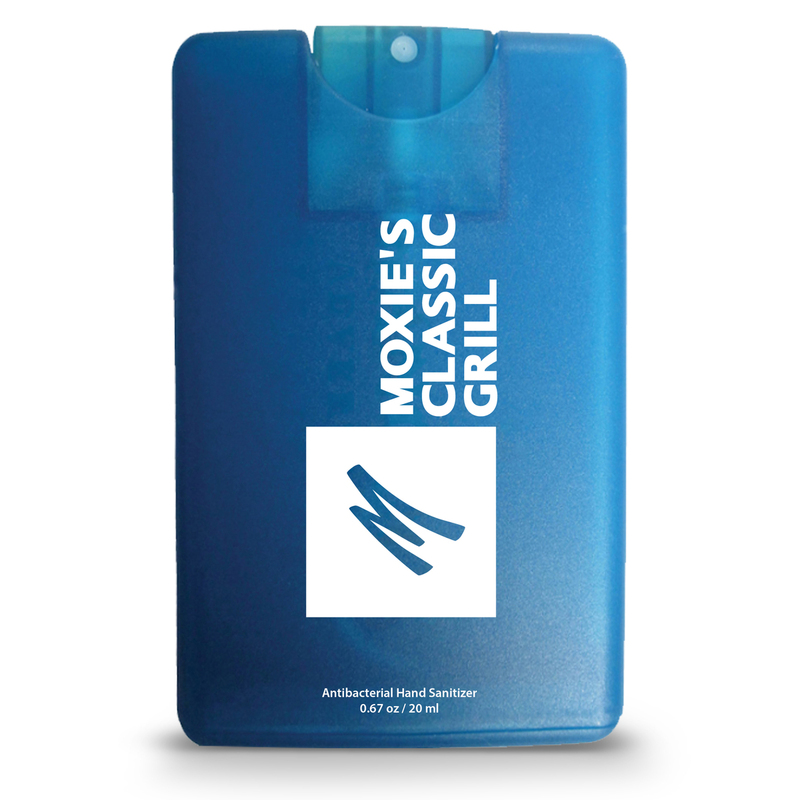 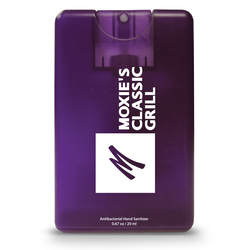 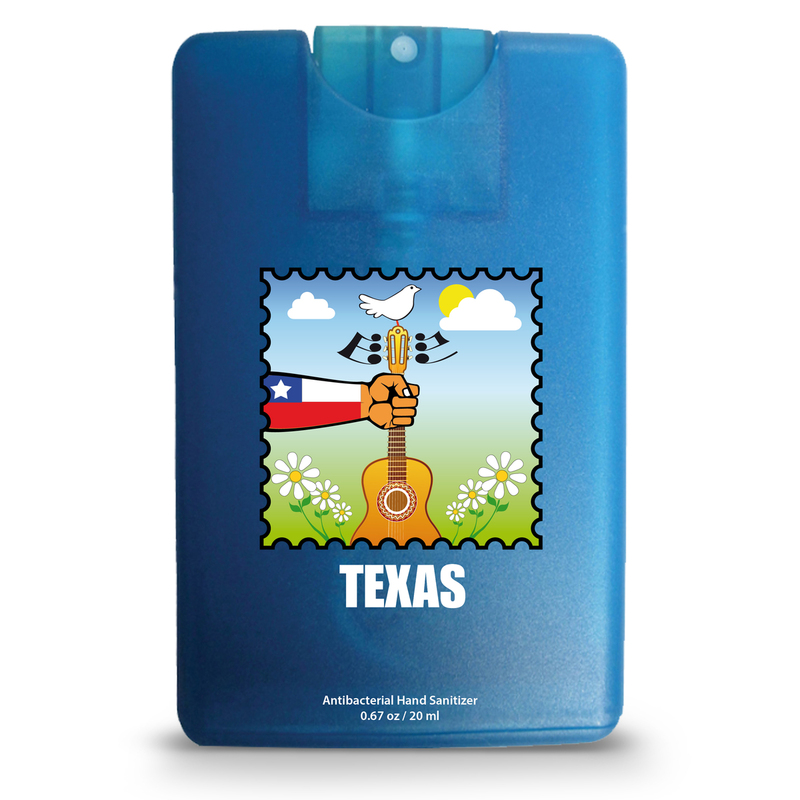 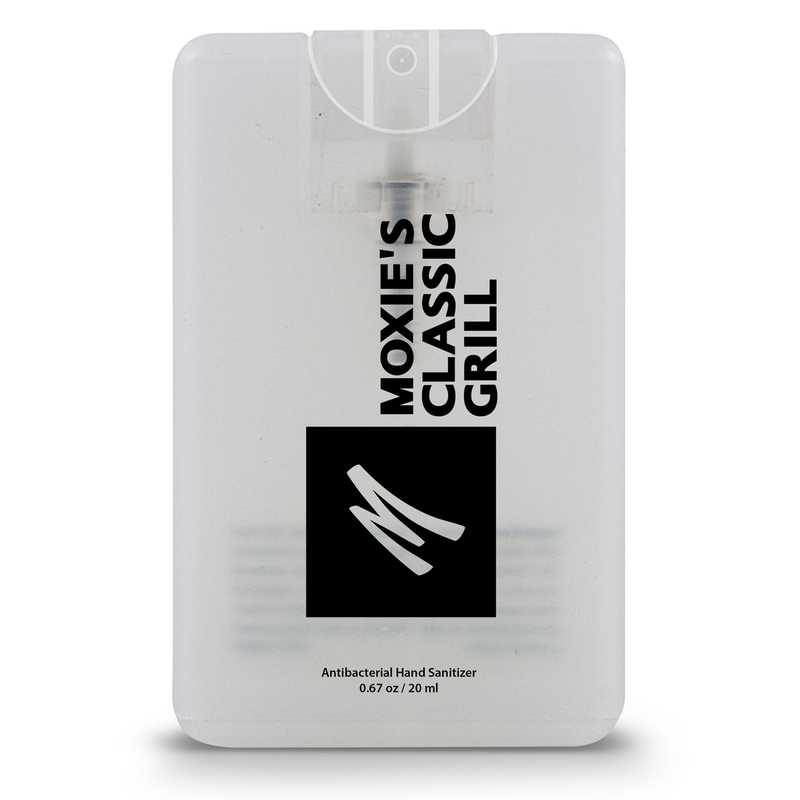 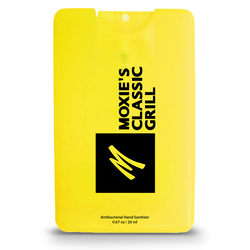 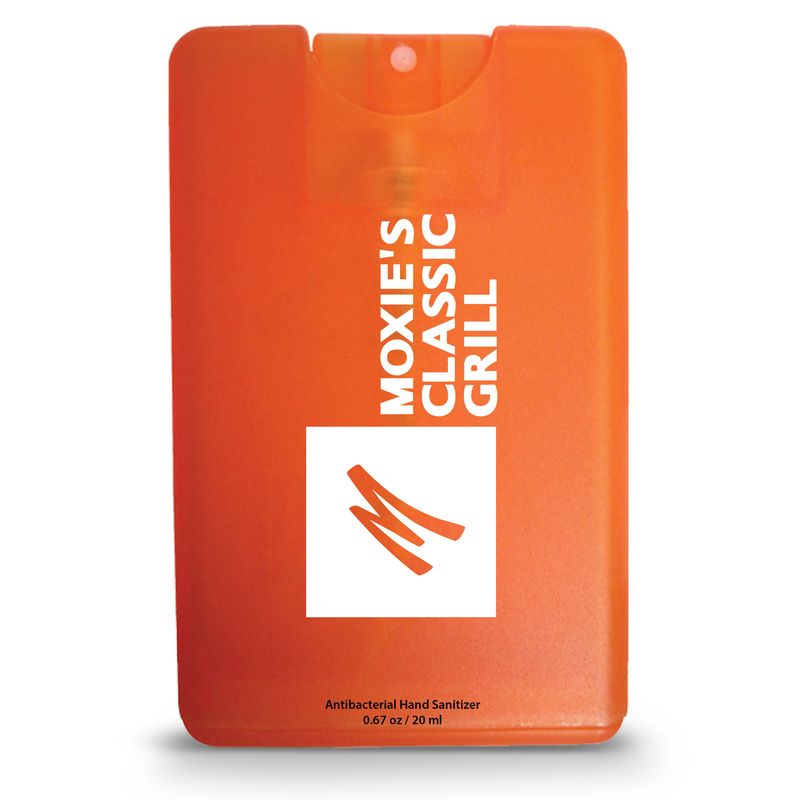 This sanitizer is a great idea for gifts, health clinics, events or your friendly, neighborhood germaphobe! 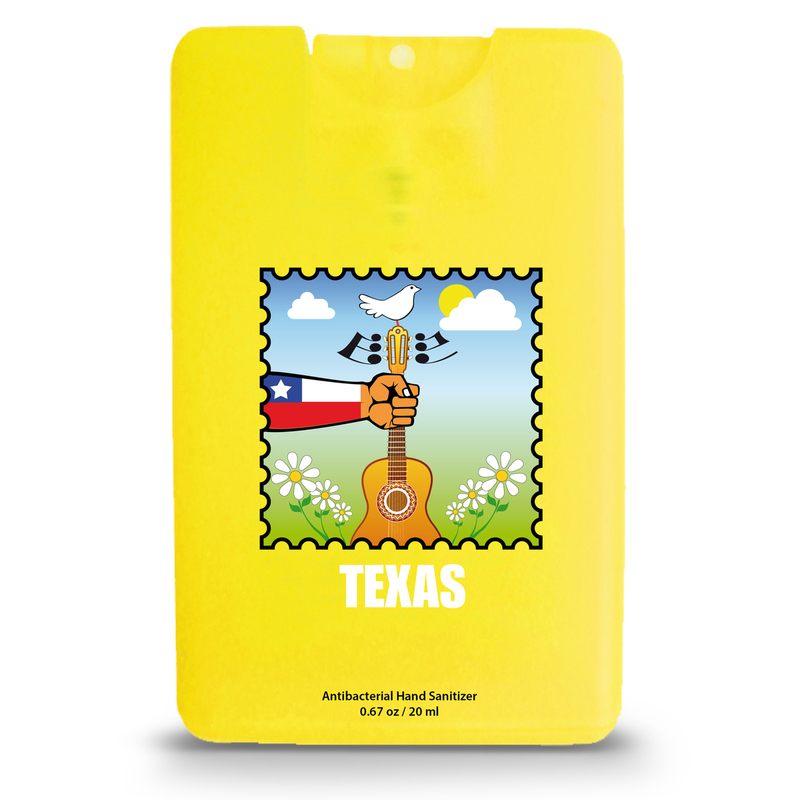 Full color decal imprinting is available to emphasize your customized retail look. We also offer Digitek (Full color process direct to item) or a more traditional method of direct printing. 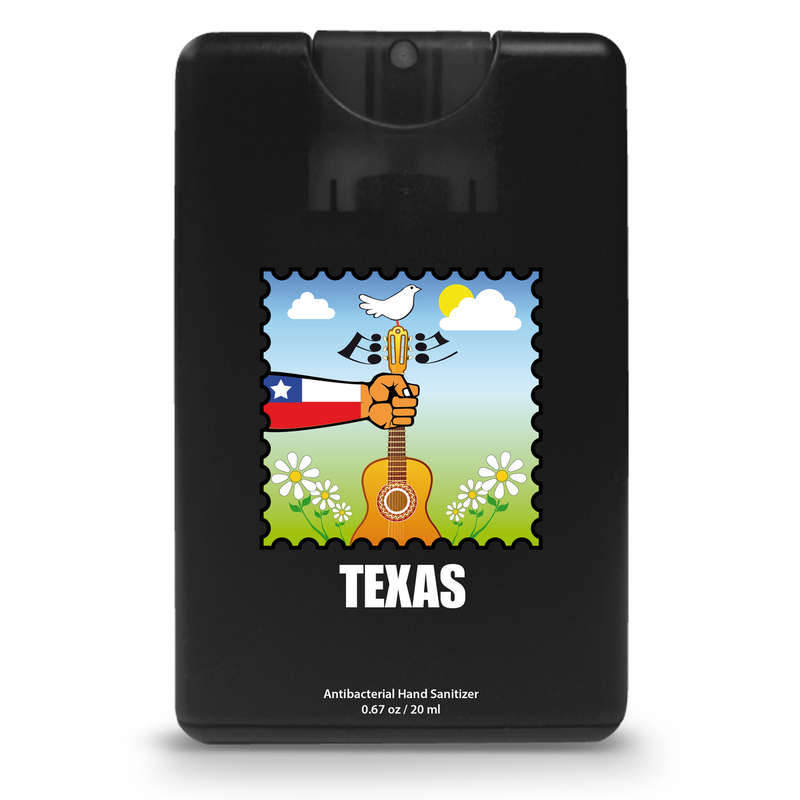 $50(v) Setup for 2nd location / 2nd color or new art.